Flavoring alcohol with local herbs has a very long tradition. These drinks were not only for pleasure but also for health. In Limburg it was inevitable that they would handle the various heath herbs and flowers in such liquors. 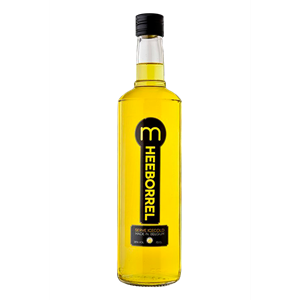 The recipe Heeborrel from Distillery Massy goes back to the old recipe "Nectar de bruyère" from 1878. Here the bitter taste of herbs heath is softened by the addition of sugar and heather honey. 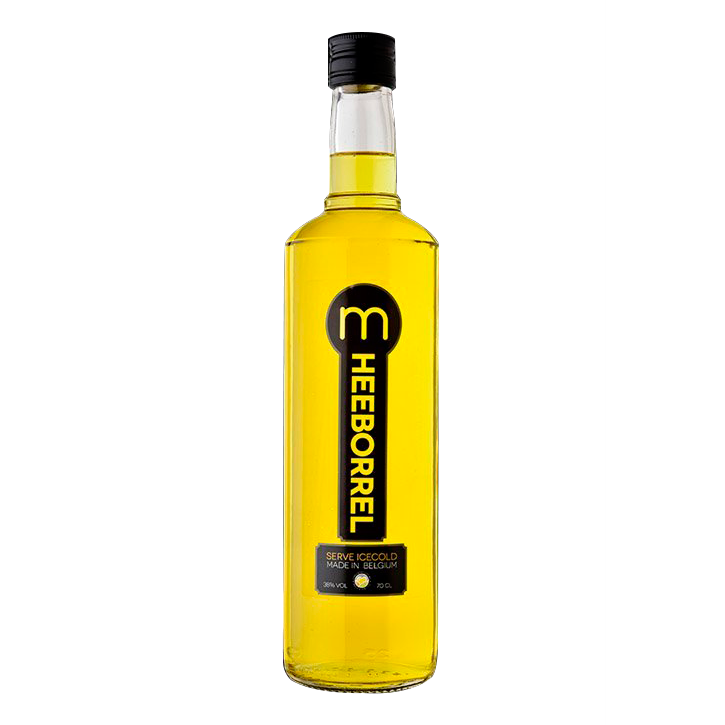 The result is a golden liqueur of 38 ° vol%.